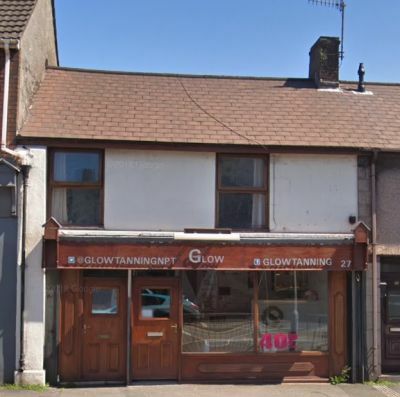 Our client is looking to dispose of their portfolio of which comprises the below properties across Port Talbot. The portfolio is available whole at an asking price of £920,000 (Nine Hundred and Twenty Thousand Pounds) and includes the Freehold interest to all properties hereunder. All properties are currently let and are producing a total gross income of £80,112 per annum. This in turn produces a gross initial yield of 8.71%. Alternatively, the properties are available separately. 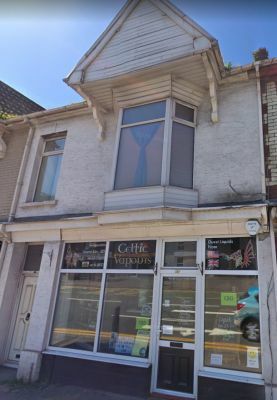 Briefly comprises ground floor commercial premises let at £700 PCM for a term of 5 years from 1st February 2019. The upper floor comprises a 3 bed flat producing £520 PCM. Gross income of £14,640 PA. 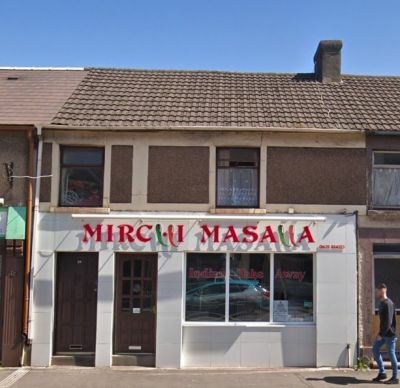 Available Freehold at £150,000 – Representing a 9.76% GIY. 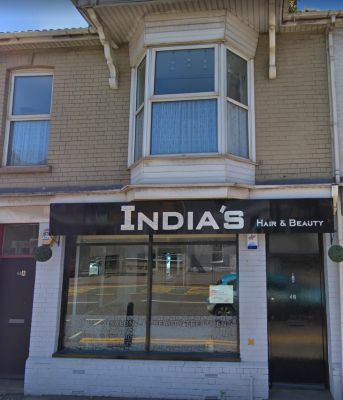 Comprises ground floor commercial premises let at £750 PCM for a term of 3 years from 1st March 2019. The upper floor comprises a 1 bedroom flat producing £400 PCM. Gross income of £13,800 PA. Available Freehold at £170,000 – Representing an 8.12% GIY. 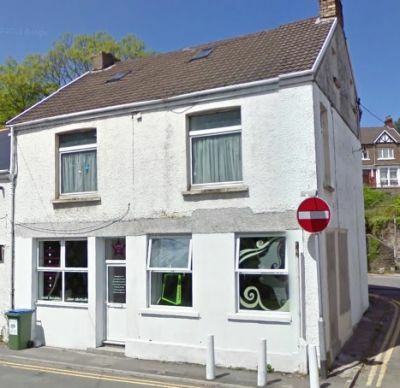 Briefly comprises ground floor A3 commercial premises and first floor flat both let at an annual rent of £12,000 for a term of 15 years with rent reviews on a 3 yearly basis. Available Freehold at £145,000 – Representing an 8.28% GIY. Comprises a ground floor commercial premises let to a local covenant at a passing rent of £650 PCM for a term of 4 years from 1st April 2018. The upper floor comprises a flat producing a monthly rental of £520. Gross income of £14,040 PA. Available Freehold at £140,000 – Representing a 10% GIY. Briefly comprising ground floor commercial premises let to a local covenant at a rent of £520 PCM for a term of 3 years from 2017. The upper floor comprises a 3 bedroom flat let at £320 PCM. Gross Income of £10,080 PA. Available Freehold at £145,000 – Representing a 6.95% GIY. Briefly comprising a ground floor commercial premises let to a local covenant at a rent of £500 PCM for a term of 3 years from October 2016. The upper floor comprises 2 flats let at a combined income of £796 PCM. Gross income of £15,552 PA. 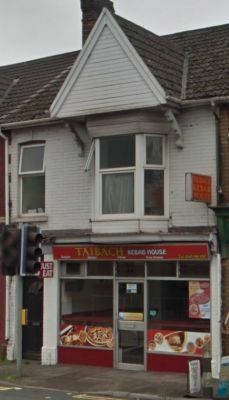 Available Freehold at £170,000 – Representing a 9.15% GIY.